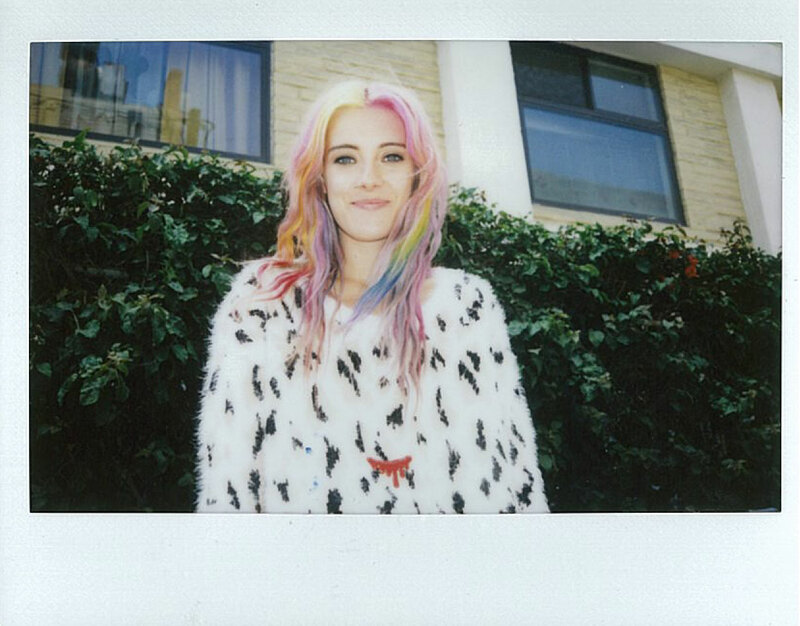 We are BIG fans of brand Mink Pink and when we had a sneak peak at the new AW13 collection featuring model Chloe Norgaard we were super excited! We love knitwear for A/W and want every single jumper from this collection with our favourites being the dalmation fluffy jumper featured in the images above and the polka dot sweater in floral which is available from Urban Outfitters HERE! We just HAD to share this collection with you as we thought you guys would love it just as much as us! We can't wait to get our hands on the wonderfulness and style it up for next season so watch this space on the blog for an exciting Mink Pink post... Read more about the brand and the collection in the press release below. the launch of MINKPINK’s brand new look Global Website. ‘LA LA Land’ collection is available as of Monday 15th July 2013 at all major stockists worldwide. 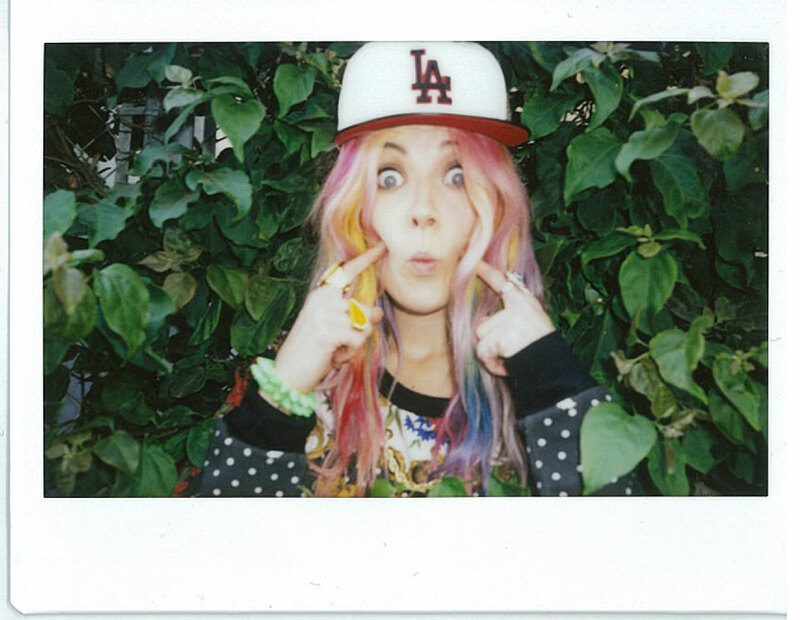 MINKPINK. Designed and loved for who we are. Be brave and free.